Warehousing plays an integral part in the supply chain and directly affects everything from managing inventory to delivering orders to your end customers. Over the years, specialized fulfillment services have emerged as a result of improvements in warehousing practices and technological advancements. These services handle everything from picking manufactured goods at your factory, storing them in a warehouse, and shipping them to your customers. In this article, we’ll go over five of the most important factors you need to consider when choosing a warehousing solution for your business. The location of each item. The number of products stored. Retailers use warehouses to store their goods before they are transported to a physical store to be sold. In contrast, online store owners keep their products in warehouses to be delivered directly to customers upon receiving an order. For many small businesses, warehousing means storing manufactured goods in the garage. But as businesses grow, they’ll likely need more storage space and a better management system. Depending on budget and requirements, a business may rent storage space at a warehouse or use a third-party logistics company to handle its warehousing. Traditionally, warehouses only store manufactured products but some warehouses – called fulfillment warehouses – also handle order fulfillment. Though some businesses can arrange in-house fulfillment warehousing for their goods, most businesses enlist a third-party logistics company to complete their orders. Warehouse Management. This includes activities like training and supervising the staff, ensuring safety and proper handling of inventory and equipment, and communicating with delivery personnel. These activities are necessary to ensure successful day-to-day operations at a warehouse. Warehouse Operations. These warehousing activities include receiving goods, placing each SKU in its proper location, and moving those items either within the facility or outside to the shipping carrier. Warehouse operations deal with the movement of inventory items at the warehouse – whether they’re inbound or outbound. Warehouse Management Systems. A warehouse management system is software used by warehouse staff to track and manage inventory and warehouse operations. It helps increase efficiency and reduces the time it takes to complete orders by optimizing inventory storage, workload distributions, and order shipping. Type of storage you’ll need, e.g. bulk or in racks. How much storage space you require. Compatibility between products stored in the warehouse. Warehouses use SKUs to track inventory items, calculate storage charges, and estimate the space required to store those items. The fee may depend on a per-SKU or per-foot storage rate for each shelf, bin, or pallet you use to store goods. For example, if you sell cereal, you’ll likely require a separate storage unit for each box size (small, medium, large, extra-large), expiration dates (6-months, 1-year, 2-years), packaging (plastic bags or cardboard boxes), and flavors (regular, chocolate, or honey). The more product variations you have, the more you’ll be charged in storage fees. However, for large companies that have thousands of SKUs, warehouses place minimum monthly order limits. This is an ideal solution for companies that are able to quickly turn over their inventory as they can avoid having to pay higher storage fees. So, if you sell products that have slow turnover rates and large SKUs, going for a standalone warehousing solution would be a cost-effective option. Not all warehouses offer special facilities (such as cold storage) while some don’t allow companies to store certain products such as flammable goods or alcohol. For this reason, the types of products you sell also plays a role in determining the right warehousing solution. Do you sell products that need special care and handling like glassware? Are your manufactured goods susceptible to specific temperatures and climate conditions? Do you sell perishable items like eggs or seafood? Processing, modification and assembly of products. Inventory tracking, reporting, and order fulfillment. Safety and risk-bearing of items received and sent out of the warehousing facility. You may also consider looking for warehouses that specialize in storing certain types of products. For instance, some warehouses offer temperature-controlled storage spaces which are ideal for companies selling food items like dairy products. 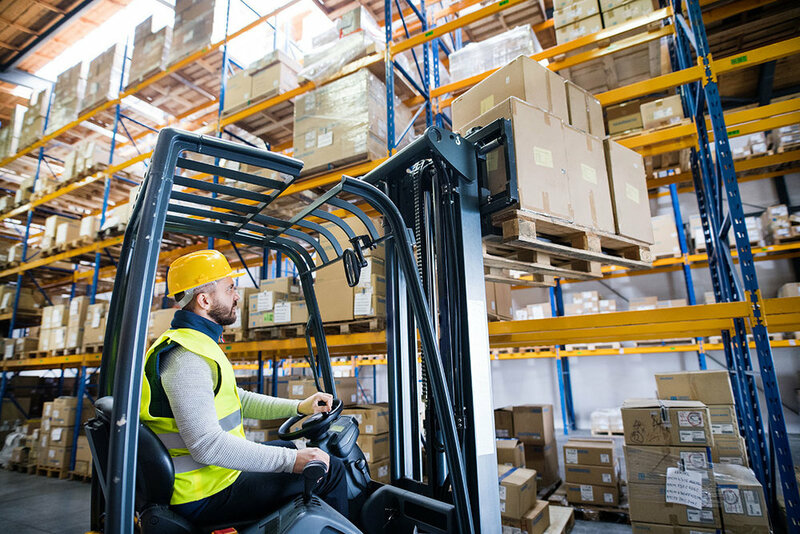 If the products you sell require strict safety requirements for storing and handling, you’d be better off choosing a warehousing solution that has trained staff, fire alarms, sprinklers, and takes adequate risk-reduction measures. Timeframe and cost are two of the most important things every business should be mindful of when looking for a warehousing solution. If you sell seasonal goods – like jackets or blankets – you might consider going for public warehouses. Public warehouses are built around providing short-term storage services. You can expect to pay a monthly fee in addition to transaction charges. Seasonality also creates some warehousing challenges for businesses. Frequent fluctuation in order volume affects companies that sell to other companies and individual customers. Storage spaces at warehouses may become too expensive at times when your sales are low or there may not be enough space for your inventory when sales are high. In contrast, contract warehouses – warehouses that provide fulfillment services on a contract basis – are ideal for long-term storage needs. Clients commit to these types of contracts often years in advance. The storage charges agreed upon in the contract depend on several factors other than storage space. For instance, they may include maintenance fees for the equipment used to handle inventory. It’s pretty easy to understand that the location of your warehouse directly affects your entire supply chain. For starters, it determines how quickly and efficiently manufactured goods are delivered and stored at the warehouse. When selecting the right warehousing solution, choose a facility that’s located close to transportation hubs, for instance, food markets, railway stations, or ports. Warehouses located in big cities can fulfill orders much quicker as compared to distant warehousing facilities. On the flip side, storage space in rural areas might be cheaper or located closer to transportation hubs. If you own a small business, you should consider enlisting a warehouse close to your target market or company office. However, if you’re part of a larger company with huge market outreach, you should prioritize warehouses that are able to handle your specific needs and requirements. And if your customers are located in a scattered geographical region, consider choosing a more centrally-located warehouse. By choosing the right location for your warehouse allows you to meet customer expectations, deliver ordered products faster, and improve your bottom line. The warehousing facility you ultimately decide to go with should be equipped with fulfillment software to help you better track inventory and order shipments. Fulfillment software makes it easy to handle inventory management and warehousing operations. It automates the different activities involved in the order fulfillment process, including collecting purchase orders, tracking shipments, managing inventory items, packaging, and labeling products at workstations, and delivering goods to customers. Technology also allows you to connect your warehouse facility with your sales channels, so as soon as a customer places an order, it’ll automatically be routed to your warehouse where the staff will quickly begin processing it. Another key benefit on offer with warehousing software is that it lets you track the order fulfillment process in real-time. 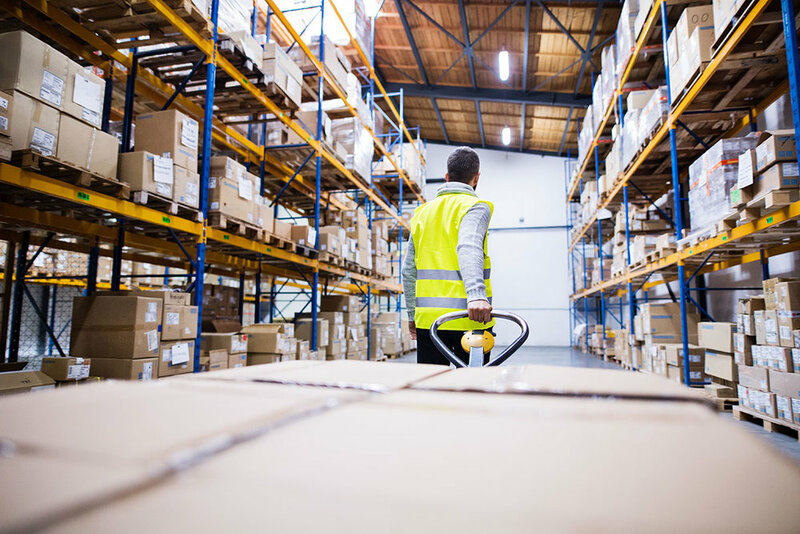 Warehouses typically store all sorts of products, which may range from common goods (like clothes) to hazardous products (like flammable liquids and chemicals). It’s important to know the warehouse’s product storage allocation strategy could potentially impact the quality of your products. Let’s say you’re an e-commerce garment company sharing storage space with items that have a distinct smell. You’d never know your clothes gave off a strange smell until you received complaints from customers. With that in mind, it’s a good idea to ask your warehouse manager what other products will be next to yours. Well-thought-out product allocation planning – that takes a compatibility constraint approach for product storage allocation – can help you avoid damaging your brand and minimize inherent hazardous accidents. Of course, choosing a warehousing solution for your business is not without its challenges. Hopefully, the five factors we shared in this article will help you find a storage space that best fits your requirements. Copyright © 2018 Symbia Logistics. All Rights Reserved.